Although your iOS device comes with a selection of ring tones, you can never have too many. It has always been possible to convert and sound file into a ring tone but, it was a little tedious. Drum roll... and enter 'Audiko Ringtones PRO'. The first thing you need to do is register, or log-in with Facebook (afterwards you can use the e-mail address used for registration). Once you've got that chore out of the way you are invited to Create Ring tone, and are then presented with a list of the songs on your iOS device. Use the handles to set a beginning and an end and opt to use (or not), fade in and/or out. Next press to create your new ring tone. The next part is getting the ring tone onto your iPhone. You need to connect your iPhone to iTunes and ensure that under Edit/Preferences/General 'Tones' has a tick next to it (if it doesn't, you know what to do!). Now select your iPhone in iTunes and click on Apps and then scroll to the bottom of the screen until you see File Sharing and then pick 'Audiko Pro'. The tones that you created earlier will appear and just need saving to your PC (select and save). The last step (with iTunes) is to go (still with your iPhone selected) and choose Tones; from there just tick the ones you want synchronised to your iPhone. Now it's back to your iPhone and go to each contact for whom you want to personalise the ring tone and edit their record. You can of course also set the default in Settings/Sounds/Ring tone. The App is an inexpensive $1. It can be very useful to recognise a caller by the ring tone, especially when you don't want to be (overly) distracted. It is still a bit of effort to create a new tone but, once done, it works perfectly. Tones can be shared via Twitter; do not fall foul of copyright laws. You can, of course, also use your voice or sounds you create. 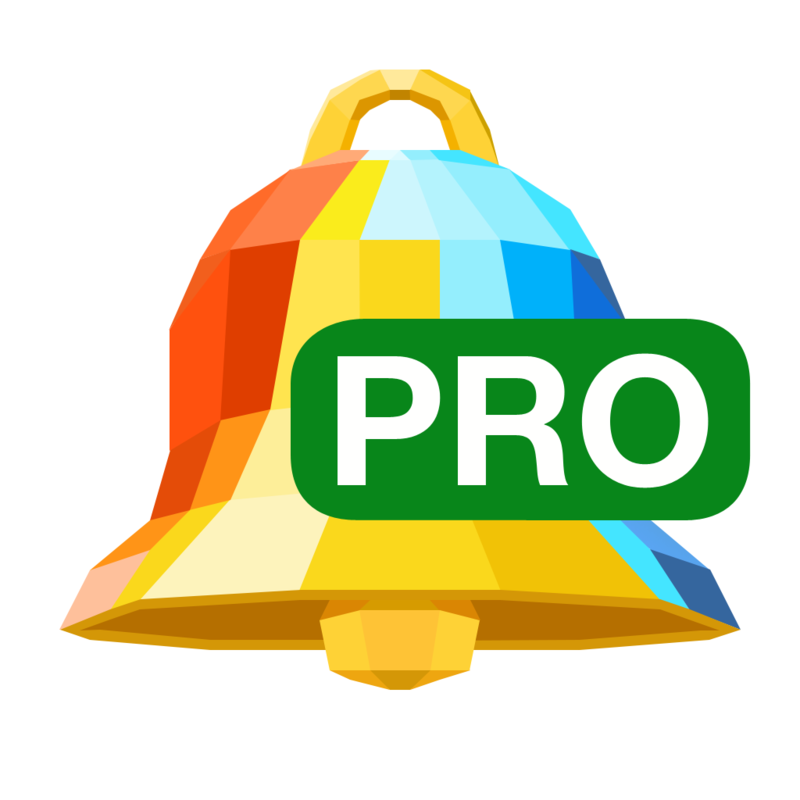 You can get Audiko Ringtones PRO here and support for the App here.